I have read the Warranty and Refund Policy. Delivery Timeline – 5 working days from confirmation of payment. 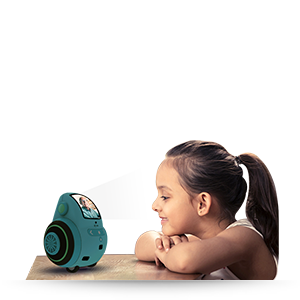 Miko 2 engages, educates and entertains kids.Its child-safe personal robot that can see, hear, sense and remember your child's moods. 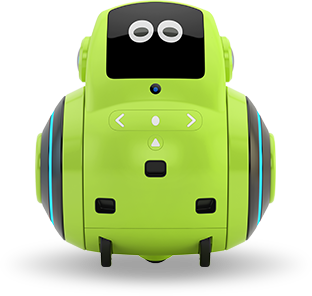 Every interaction with Miko makes your child smarter and happier. Miko 2 opens up child's world to milions of possibilities. 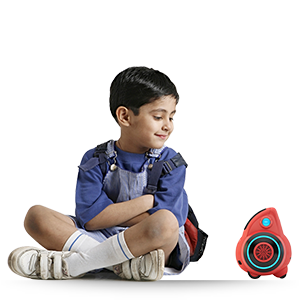 Intuitively understands and responds to the child's moods. Has meaningful chats and provides companionship. 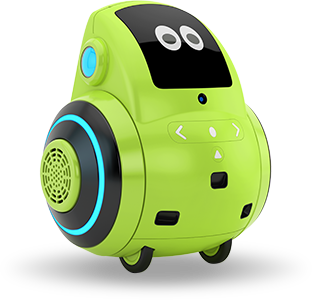 An all-rounder that just doesn't sing or dance to entertain your child. Miko 2 can play games and narrate exciting stories as well! 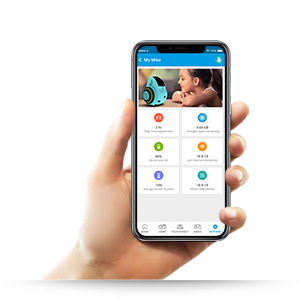 With this new, upgraded version of Miko, you have greater control given the enhanced parental dashboard that allow you to take complete charge in the form of Miko 2 app. Miko 2 is completely safe for your children! Your child's data is encrypted and completely protected. The ownership of the data lies in your hand as parent. Missing out on important milestones in your child's life? 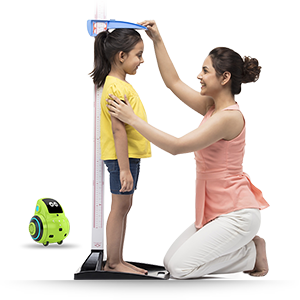 Want to track your child's progress while you are away at work? 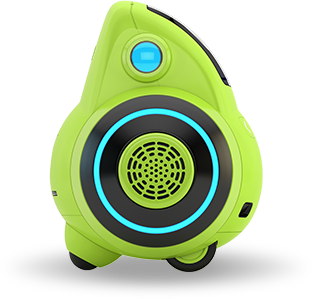 TeleConnect with your child through Miko 2! 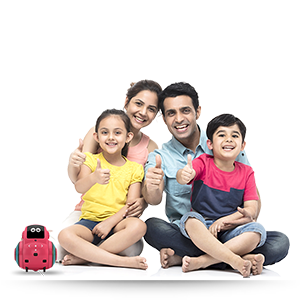 Yes, you can have a video call and remotely control your Miko 2 from work to talk to your child. 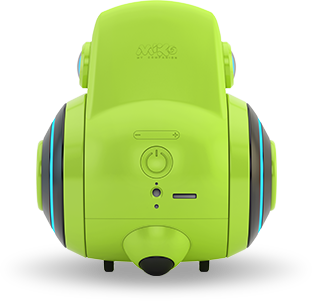 Miko 2 uses dual active noise cancellation microphones to better understand the voice of your child and neglect the nearby noise. 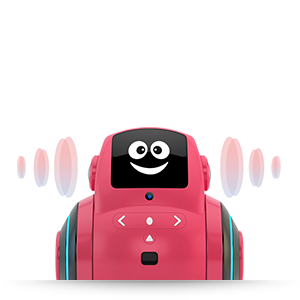 They help Miko 2 to hear your child from far, estimate the direction of your child using beamforming; so it can turn around and have a conversation with your child. Certain features, services, and applications are network dependent and may not be available in all areas. It is advised to contact your network provider for details. User discretion against the same is advised. All battery claims are approximate and based on a mixed-use profile (which includes both usage and standby time) under optimal network conditions. Actual battery performance will vary and depends on many factors including signal strength, the age of the battery, operating temperature, features selected, device setting, voice data, and other usage patterns.